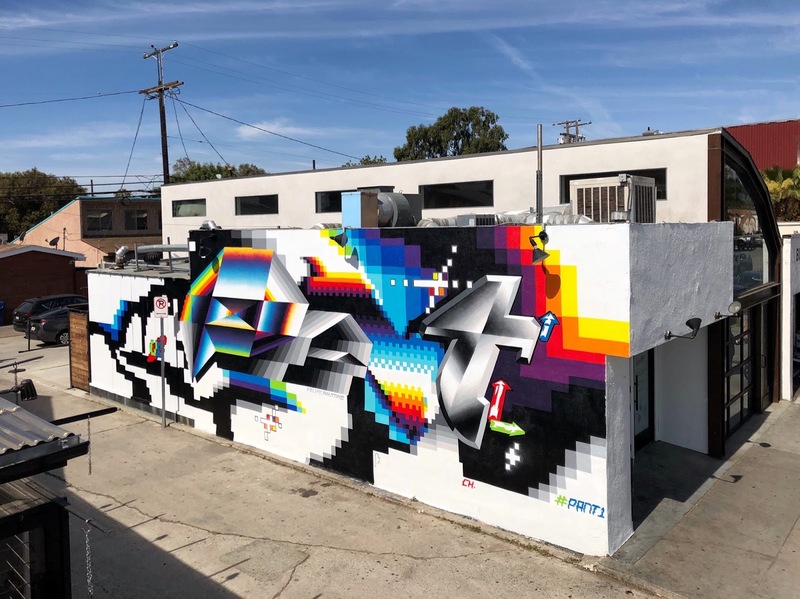 A new mural on the streets of Los Angeles in California. 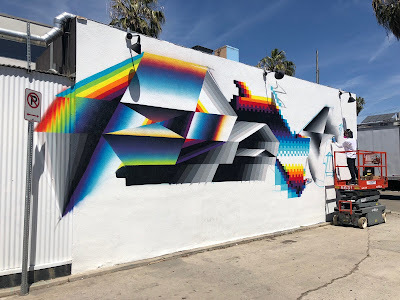 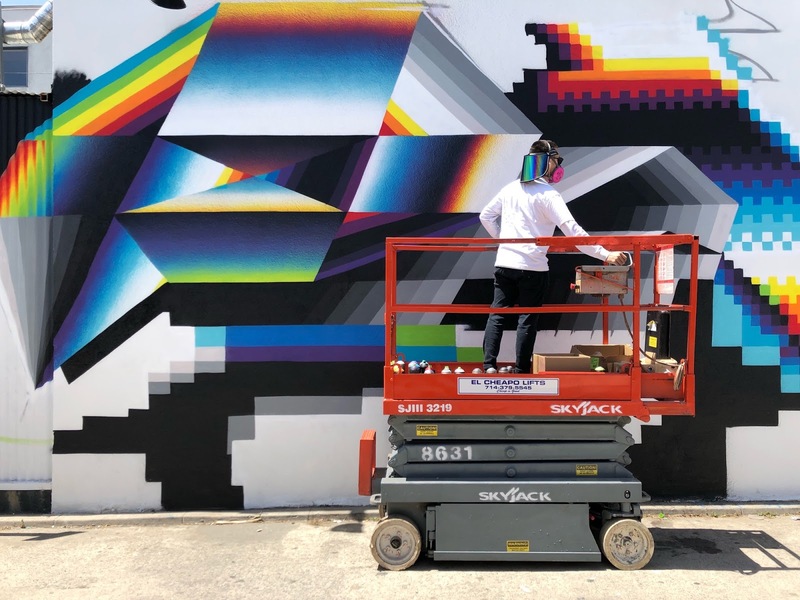 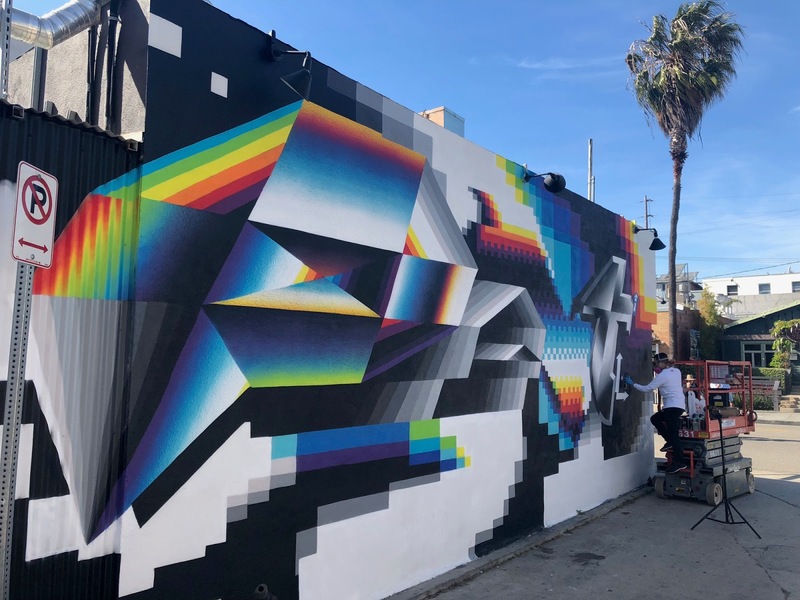 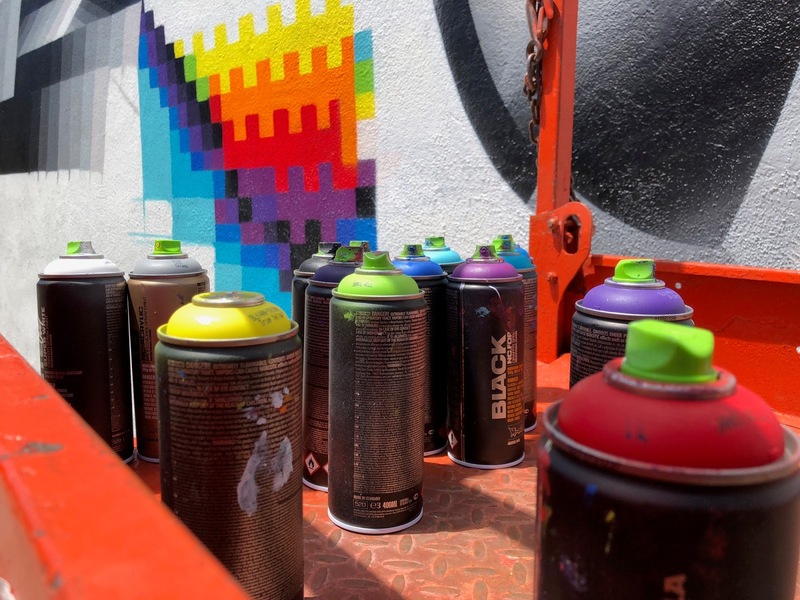 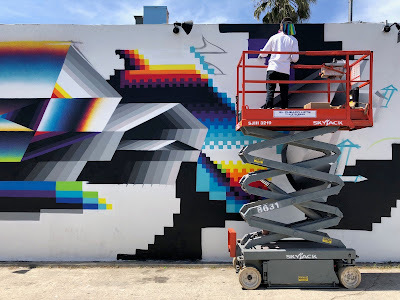 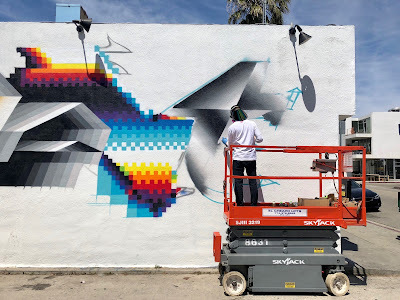 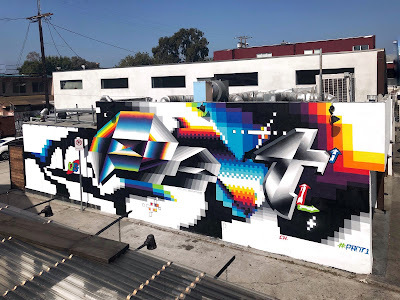 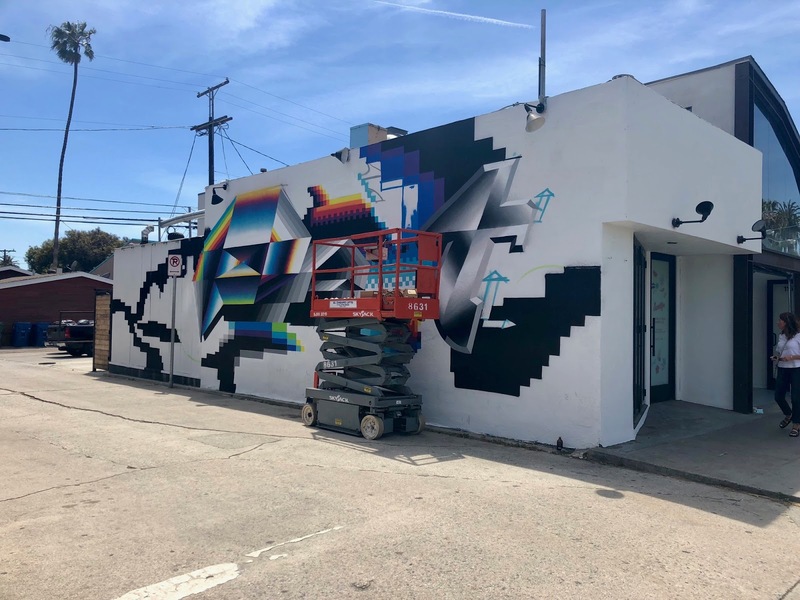 Considered today as one of the rising stars of international street art, Felipe Pantone, “child of the internet era” as he says himself, exceeds the notion of outdoor spaces and connects projects: monumental frescoes, paintings, sculptures and unusual facilities. 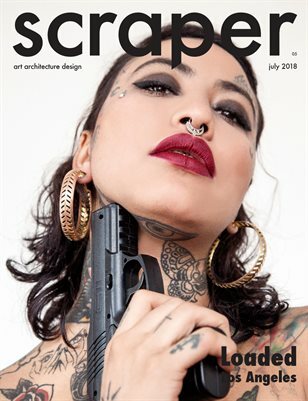 Influenced by the era of the Internet of the 80s and 90s, fed with new technologies, he imagines his geometric subjects on modeling software, taking up the aesthetics of 3D creation, which he then reproduces in XXL format or on canvases. 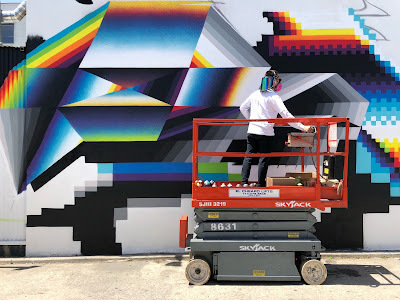 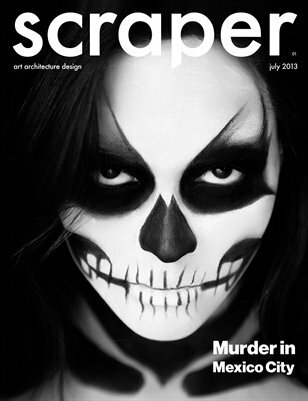 It brings them to life by superimposing their installations into disturbing illusions of optics that result in an explosion or an electric shock.